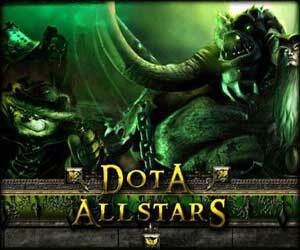 Download DotA 6.71 Map – DotA Allstars v6.71 6.71.w3x Map and Changelogs. We got a lot of balances on the skills and heroes. Also many bugs that appear on the last version is fixed. Check it out! The changelogs is really huge so i place it on Dota 6.71 Changelogs post. Yeah! Finally! Phoenix and Tuskar got nerfed (which they deserve). But from all the changes, i’m really interested on the Mortred’s Blur remake. You can disappear from minimap and make the enemies harder on spotting her. Let’s give it a try guys! Thanks to IceFrog and his fellow beta testers for this quick map release!